42,000 Londoners are talking about London’s future right now. Now’s your chance to be a part of the conversation. 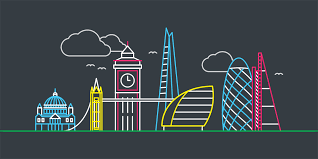 Here’s how it works: when we want to know what Londoners think, we ask our online community – Talk London. What they say shapes the way we run the city to make it better for everyone. We want to make your life in London the best it can be – but to do that, we need to hear about what’s important to you. So, join Talk London now, City Hall’s online community, and shape our plans for the city – everything from tackling air pollution to housing.